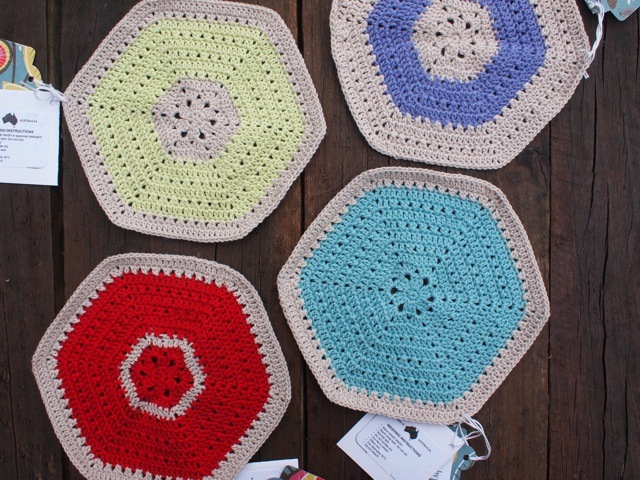 One Crafty Mumma http://www.onecraftymumma.com/ currently has a great Dishcloth challenge. Its her second one. 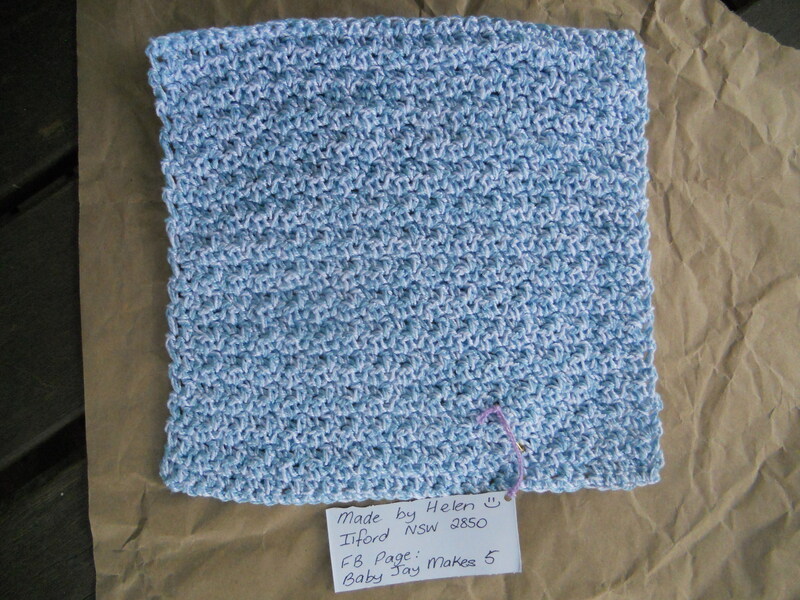 You can see my entry that I made with Bendigo Woollen Mills Cotton in her blog, and as I forgot to take a photo of my creations, I used her photo of my entries. Thanks Melissa! I made a tag with my details on it, along with a small gift card detailing the type of cotton used on the dishcloths. 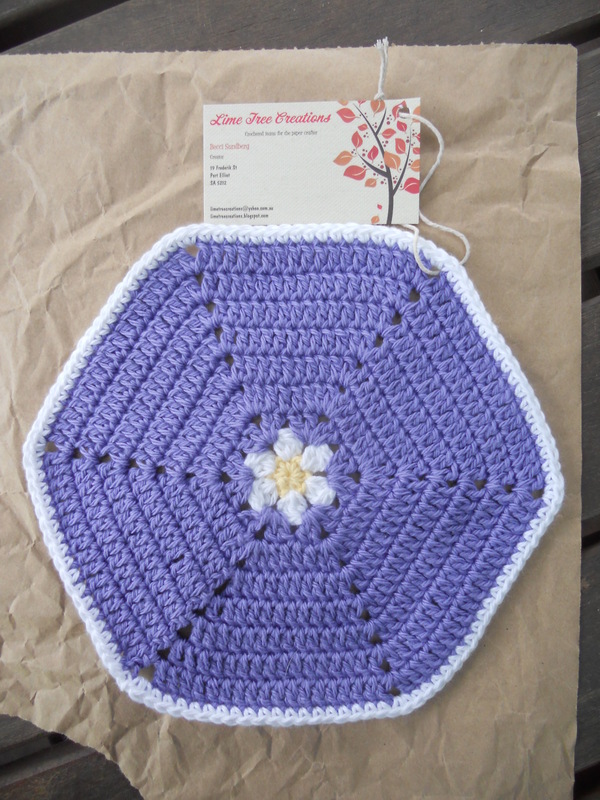 On Thursday 24th /Friday 25th October 2013, I received back 4 gorgeous dishcloths from 4 lovely, talented ladies! 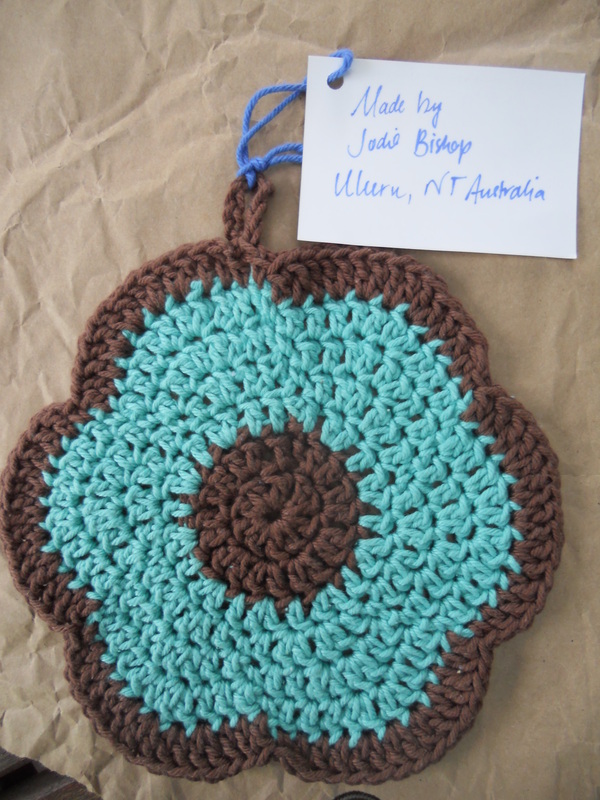 I love the flower design from Jodie Bishop of Uluru, NT. 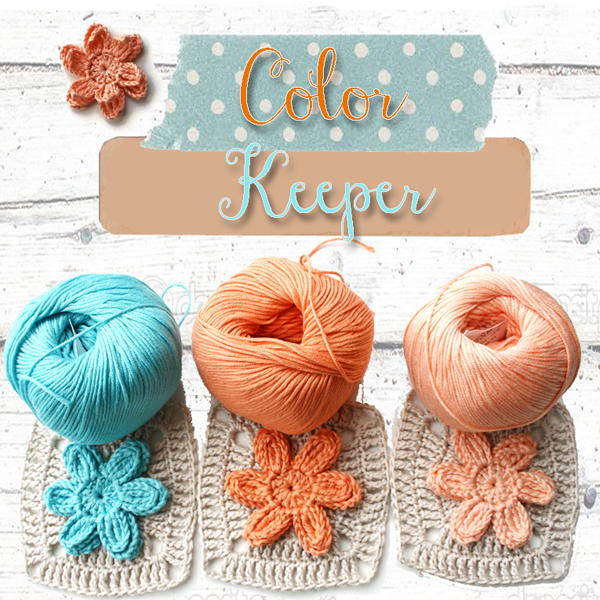 This is something I will try and crochet myself. Thank you Jodie! I love this version of the hexagonal shape. As you can see, I did all mine in a hexagonal shape and got my idea from an old Readers Digest Manual for the shape! Thank you Becci. Becci’s blog is limetreecreations.blogspot.com and she is from Port Elliot, SA. 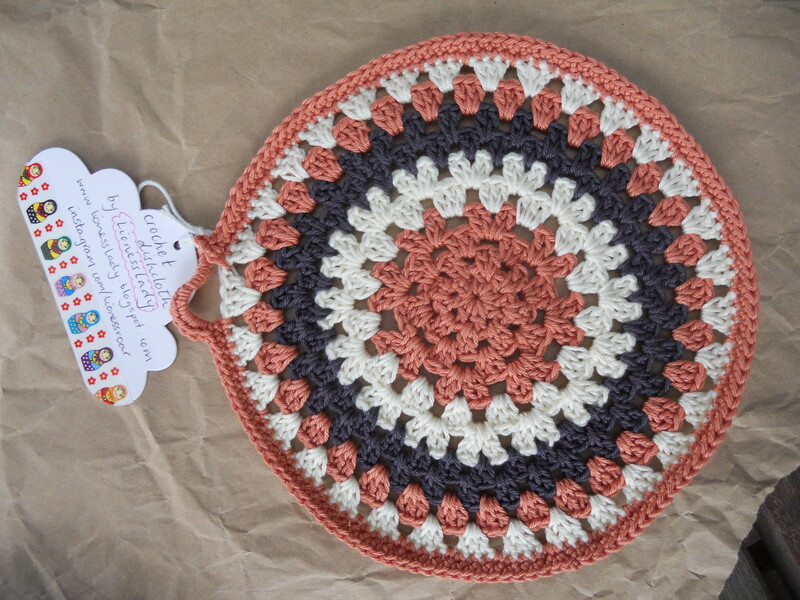 LionessLady did a beautiful job of this round dishcloth. Love the colours and the small handle. Her websites are www.lionesslady.blogspot.com or instagram.com/lionessroar Thank you LionessLady for your creation. Hopefully there will be another dishcloth swap that someone will start. Its fun and love it how people can swap their creations! One Crafty Mumma is a very creative lady!